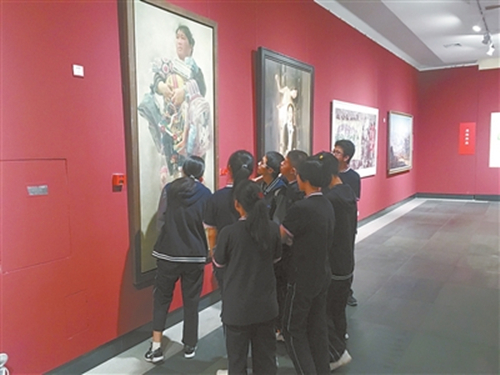 A painting exhibition commemorating Zhuhai's role in Reform & Opening over the past four decades is being held at the Gu Yuan Museum of Art on East Meihua Road of New Xiangzhou. 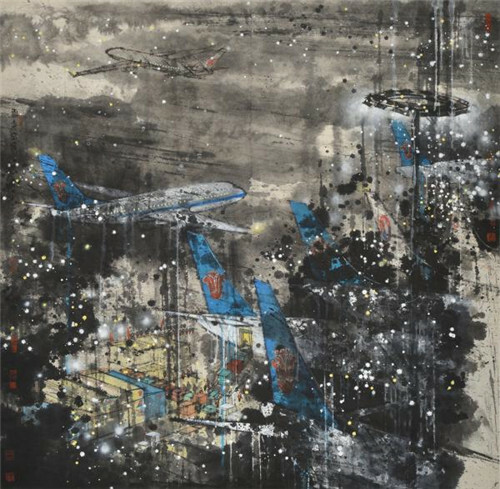 The show is open to the public for free and runs until Jan 10. 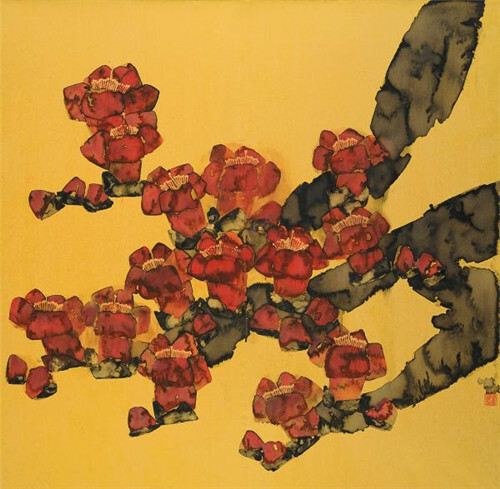 Thirty domestically renowned painters, professors of fine arts colleges and schools, and local artists have created 70 artworks, including Chinese, oil, lacquer, and watercolor paintings, and fine prints. 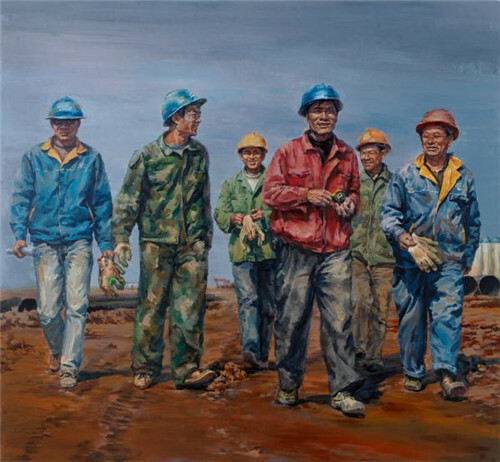 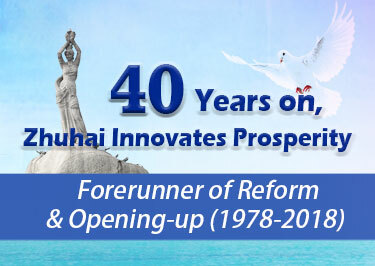 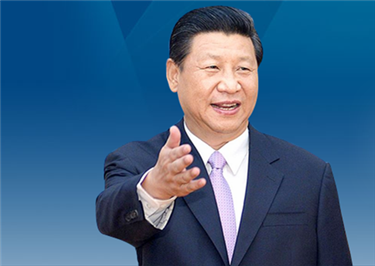 The art depicts important events and key points since China's Reform & Opening Up policy was adopted in December 1978. 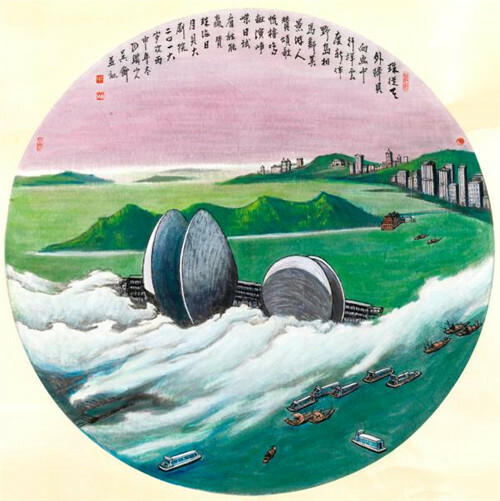 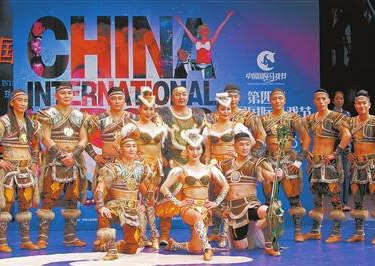 The exhibition is co-sponsored by the Guangdong Artists Association, Publicity Department of the CPC Zhuhai Municipal Committee, and Zhuhai Federation of Literary & Art Circles.